NC-Sara is a voluntary, regional approach to state oversight of postsecondary distance education. Mount Carmel College of Nursing received institutional approval by the National Council for State Authorization Reciprocity Agreements on 6/26/2017. NC-SARA does not provide reciprocity for state professional licensing requirements. 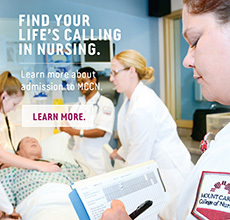 Presently, the available online programs offered at Mount Carmel College of Nursing do not lead to professional licensure. 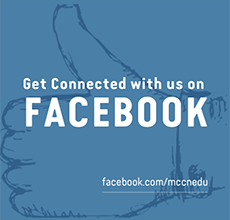 If you are a student in an online program and you have concerns and/or complaints, please contact your program advisor first.